I tried out @marystestkitchen's Vegan French Bread recipe. 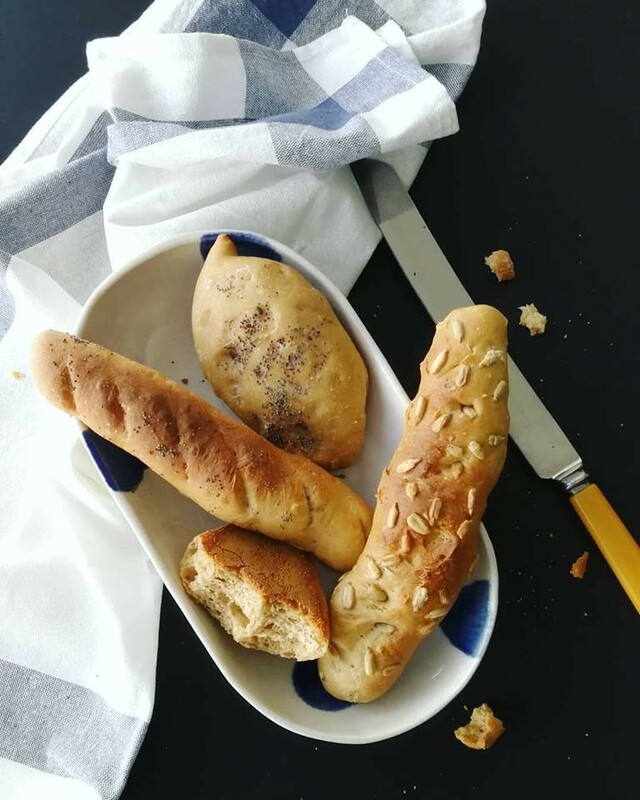 🥖🥖🥖 Have been wanting to make a baguette for some time so finally got around to doing it. It's the last bit of my Unbleached Enriched Artisan Bread Flour courtesy of Bob's Red Mill.